Posted on November 14, 2012, in Art, Arts, creativity, Education, event, Family, News, Obits, Opinion, President Obama and tagged Barnet, Gramercy Park, Maine, National Arts Club, National Medal of Arts, New York, United States, Will Barnet. Bookmark the permalink. 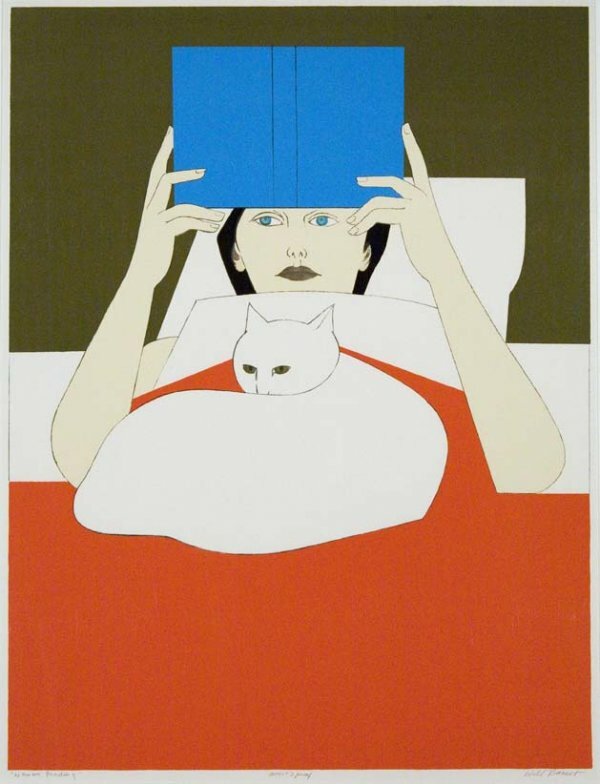 Comments Off on Artist Will Barnet dies at 101….